Is your next car in here? The autumn's biggest car show is underway in Paris - and Parkers is reporting live from the French capital to bring you a round-up of the most important world debuts and new car launches. Is your next car among this lot? Read on for our guide to the most interesting mainstream cars to be launched at the 2016 Paris motor show. And if you want more detail, don't forget to head over to our sister website, CAR magazine, where they're covering the French show in greater detail. 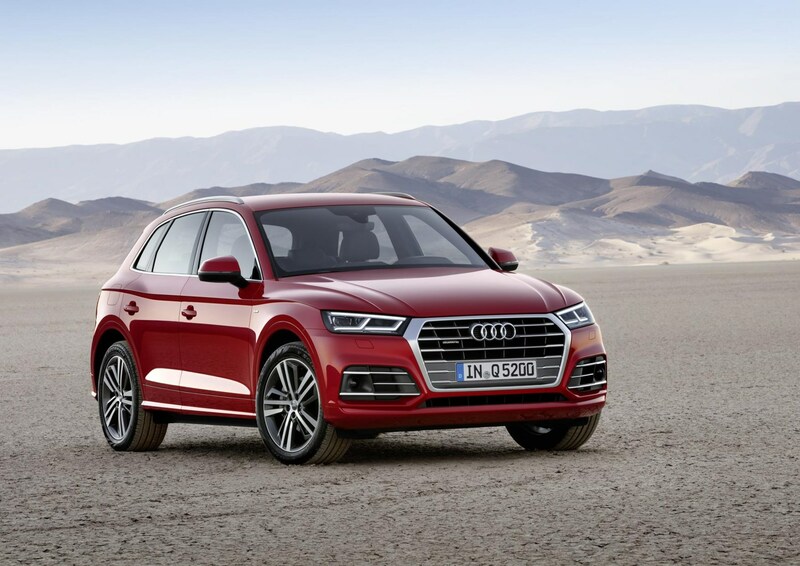 The latest iteration of the popular Q5 crossover was unveiled at the Paris motor show, and it looks for all the world like Audi has shrunk the Q7 on the hot wash. But if the wardrobe is rather Audi-by-numbers, the tech onboard is anything but. It pulls off the clever trick of having a bigger boot than the Q5 Mk1, but also cutting 90kg from the kerbweight despite the growth spurt thanks to new lightweight materials. That'll benefit emissions, performance and handling. Neat. Another crossover; okay, so we admit this is a concept car - industry parlance for a make-believe show car rather than one you can go and buy today. But this car is very close to what will be unveiled in autumn 2017, we're told. 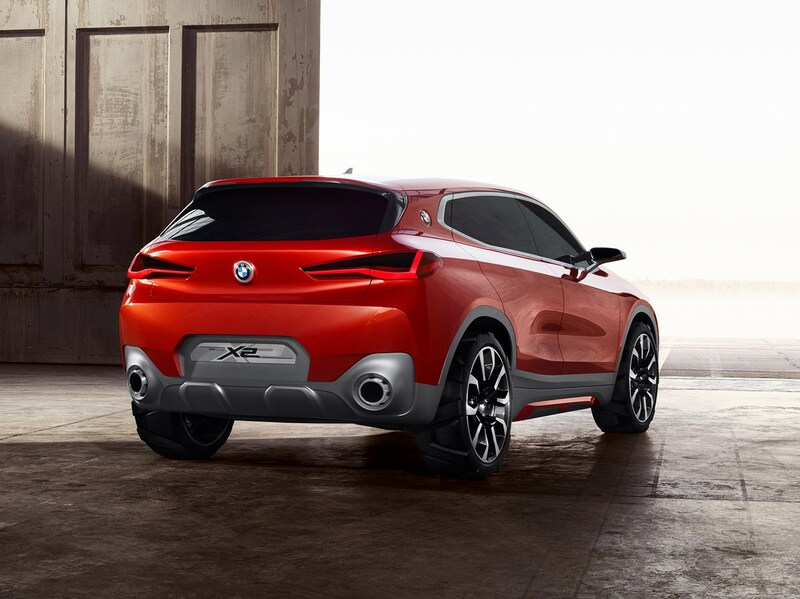 Expect to find BMW's sturdy, stubby, sporty SUV on sale in UK showrooms in spring 2018, looking exactly like this. 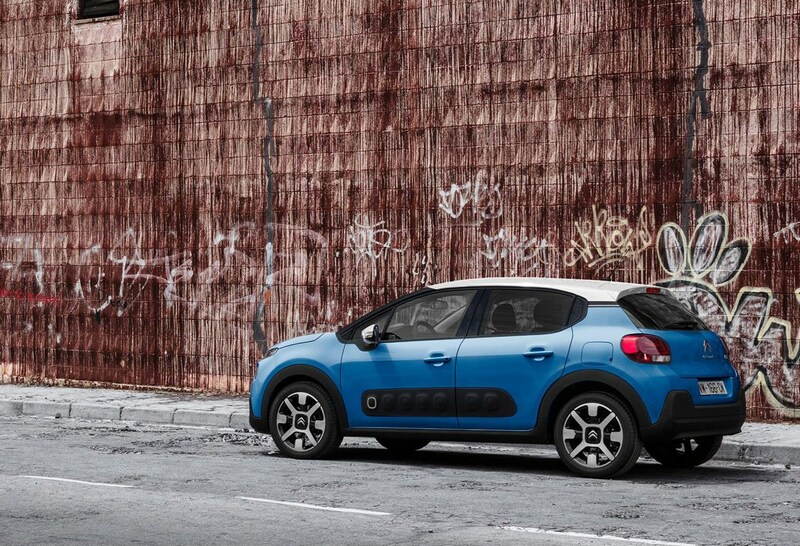 Further proof, were it needed, that Citroen is on a creative roll at the moment. Following in the tyre treads of the bold C4 Cactus, the new C3 is a confident mini to rival the Ford Fiesta and VW Polo and has a frisson of French chic. We love the Airbumps, too - the bubble-wrap-style padding applied to the doors, to prevent car park knocks and dings. Very clever. 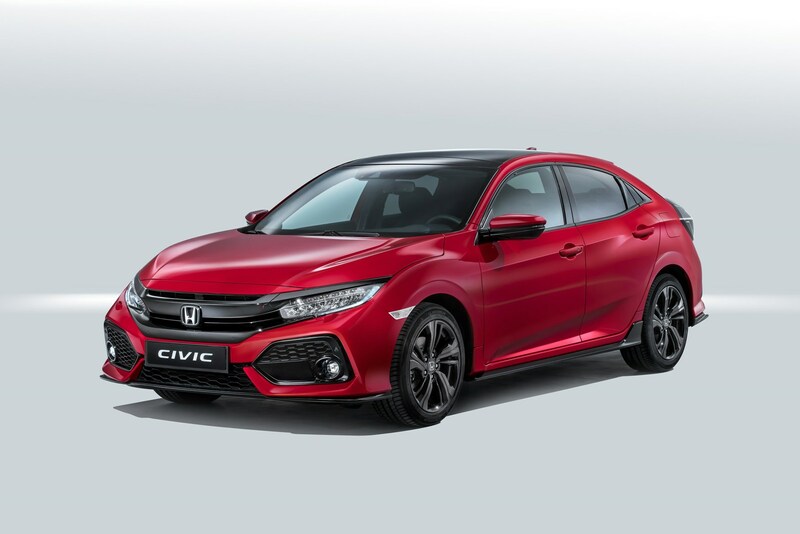 We can't believe how quickly Honda rolls out new Civics - it doesn't seem long since the last family hatchback was released in 2011. But the new one promises greater efficiency, a step up in quality and lashings of space for luggage and limbs. There's also a naughtily bespoilered Type R hot hatch, shown in Paris as a thinly veiled concept car. 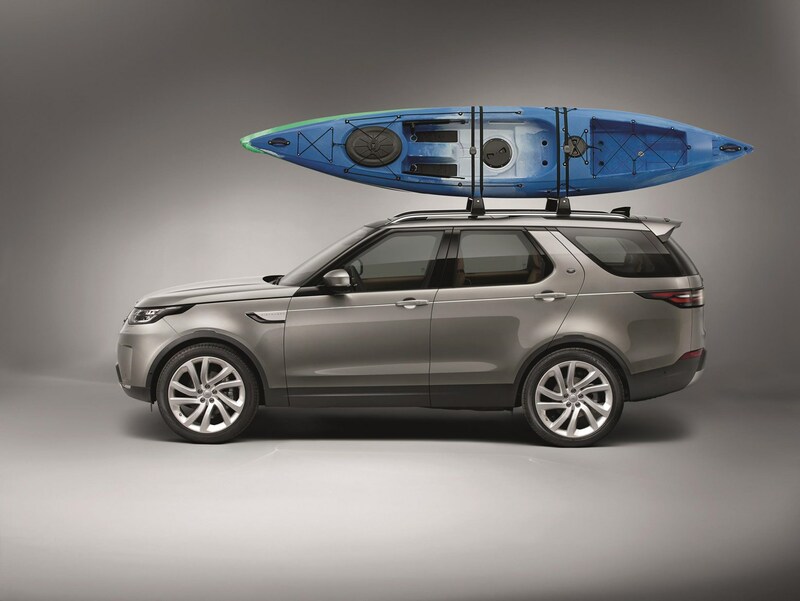 All change for the Land Rover Discovery, the hugely practical seven-seater family off-roader. The new model, unveiled this week at the Paris motor show, adopts a dash of Range Rover style, the design moving more in that direction that towards the Land Rover line-up. There's no denying its family friendly skills, however: the seven seats are a marvel to watch, flipping this way and that at the swipe of your smartphone; the doors have protectors that flip out upon opening to prevent scratches in car parks and there's the lure of lower CO2 emissions and greater fuel economy thanks to the adoption of four-cylinder power. Talk about a pendulum of change. The Micra has swung heavily from interesting to dull over the past few decades - and we're pleased to report that the new 2017 supermini has rediscovered its sense of style. 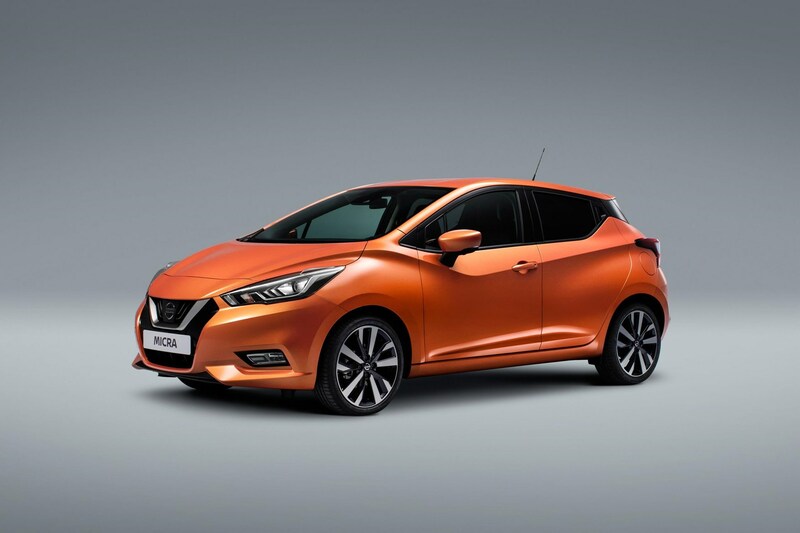 There's a host of personalisation options, so you can spec the colour of your Micra to match your wardrobe, and the tech on offer is eye-popping for one so small: you can order Bose stereos with speakers in the headrests and 360-degree bird's-eye view cameras, helping you park in safety. 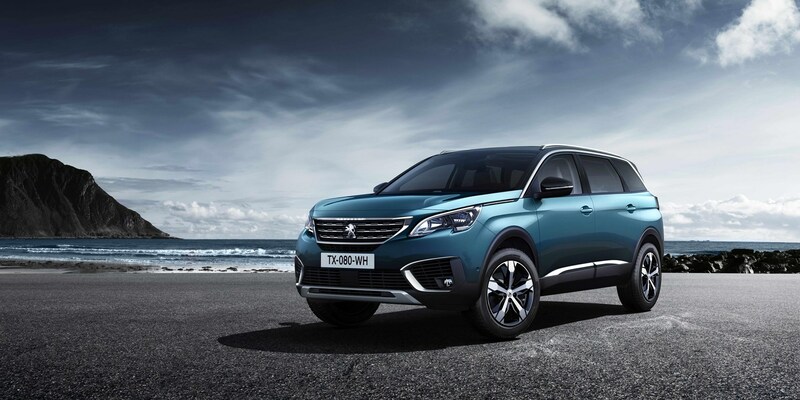 Prepare to be surprised by the new Peugeot 5008; no longer is it an oddball MPV people carrier - it's now much more of an SUV crossover, designed to capture the public's obsession with soft-roader looks. But there's still lashings of practicality too. Well worth a look if you can't decide between 4x4 hardiness and MPV practicality. At last! An electric car with a more realistic range. 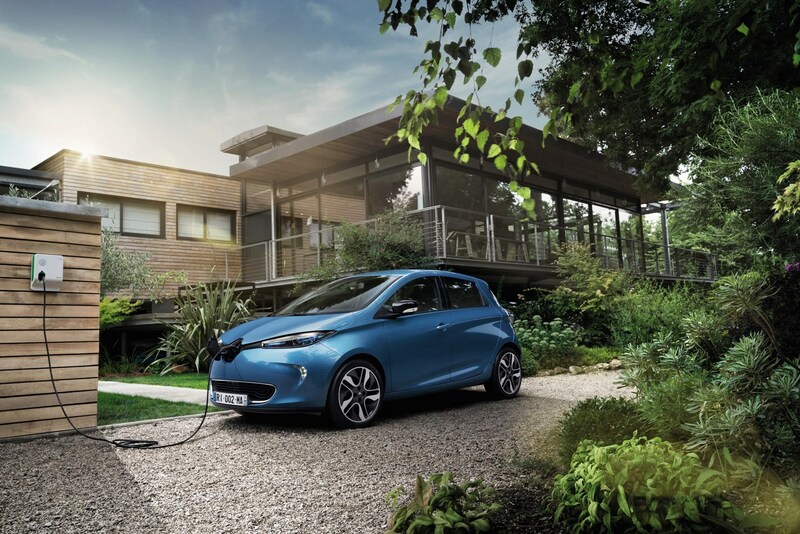 Renault has boosted the battery pack on its e-supermini, the Zoe, claiming a more realistic 250 miles between recharging. 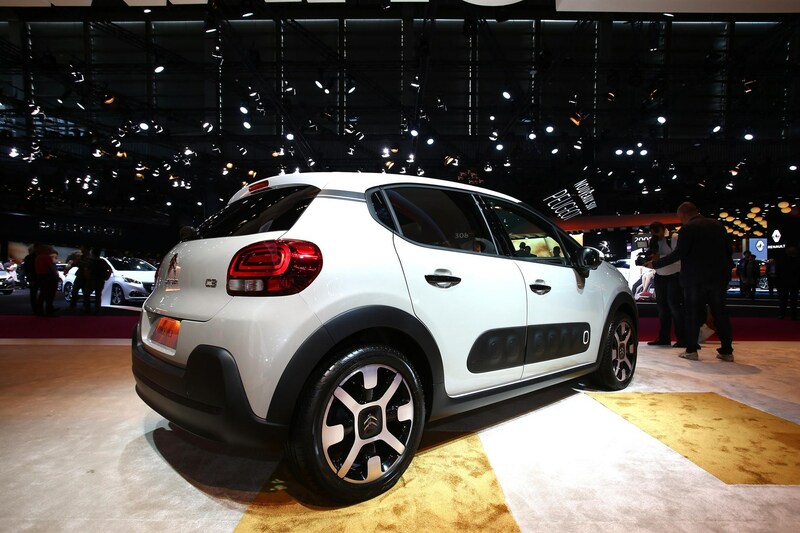 That's enough, says Renault, to suit swathes more real-world users. And we'd agree. 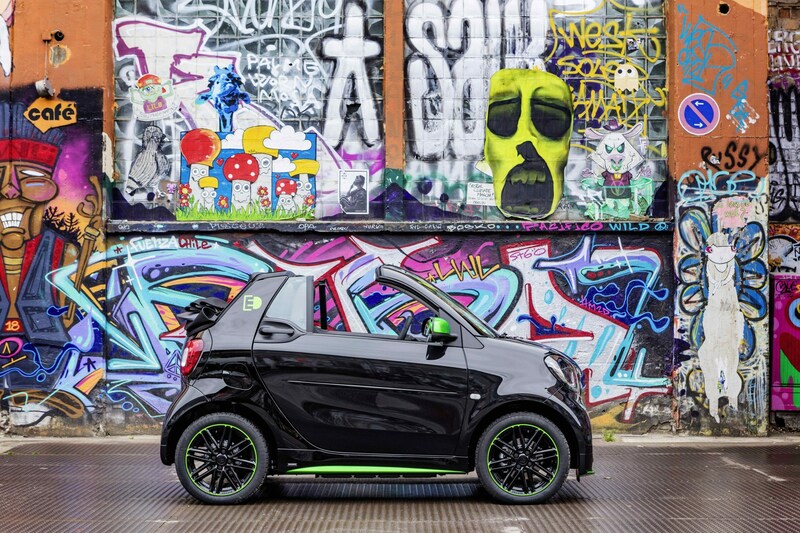 Speaking of electric cars, Smart has become the first car maker to offer its entire range with either electric or petrol power. You can now choose Fortwo and Forfour models with either powertrain, giving buyers ultimate flexibility. Okay, so you can't buy this electric car - and we think that's a shame. 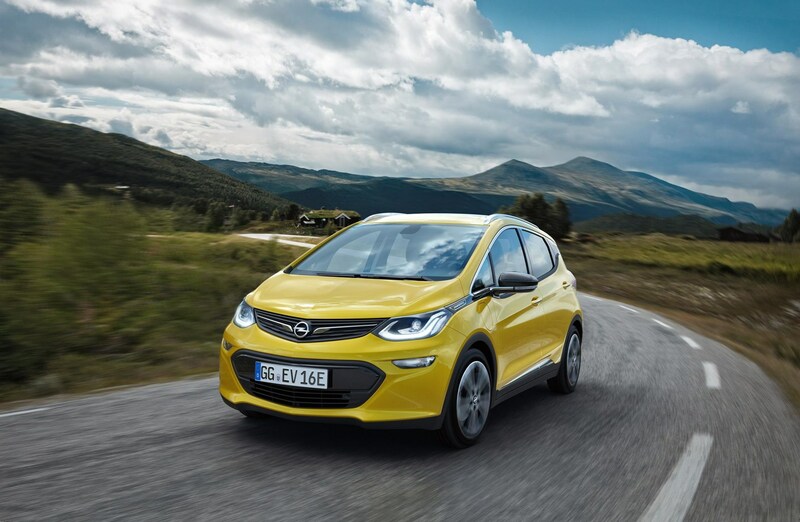 Vauxhall's sister brand Opel pulled off a publicity stunt of driving an Ampera-E all the way from London to Paris for the motor show - a total of 340 miles, without having to stop for a recharge. With that kind of range, we think electric cars are becoming much more viable. It's just a shame that Vauxhall won't take this neat-looking hatchback in right-hand drive. Shame.